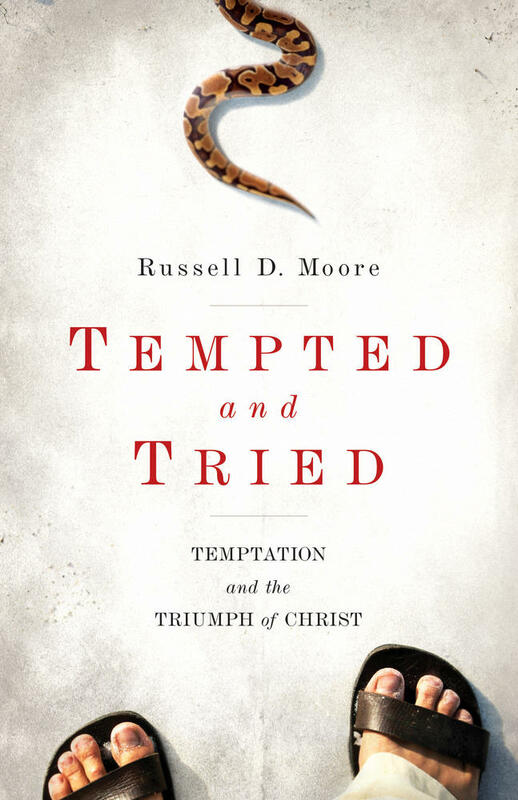 If you’re asking whether there are any Christians who can write, maybe adding that you want a Christian who writes good theology with style, you should check out Russell D. Moore’s Tempted and Tried: Temptation and the Triumph of Christ. This is a beautifully written book. And it’s compelling, stirring, insightful, life-giving . . . Moore is a prose stylist, to the point that I find myself marveling at his constructions, his timing, the perfect placement of the piercing words. Treat yourself to some edifying beauty: read Tempted and Tried.